Comprises of a proprietary blend that derives a bioactive complex rich Lactoferrin , Linumlife and zinc gluconate. AcneCare is based on milk's many bioactive components with specific physiological effects to support the reduction of blemishes and redness associated with a bad complexion. The most essential mechanisms are the anti-microbial, anti-oxidant and anti-inflammatory properties to help promote a healthy complexion from the inside. • Clinically proven against Acne. • Helps you get rid of acne, red spots and blemishes. • Also works for body acne and adult acne. • Promotes and maintains healthy skin and clear complexion. 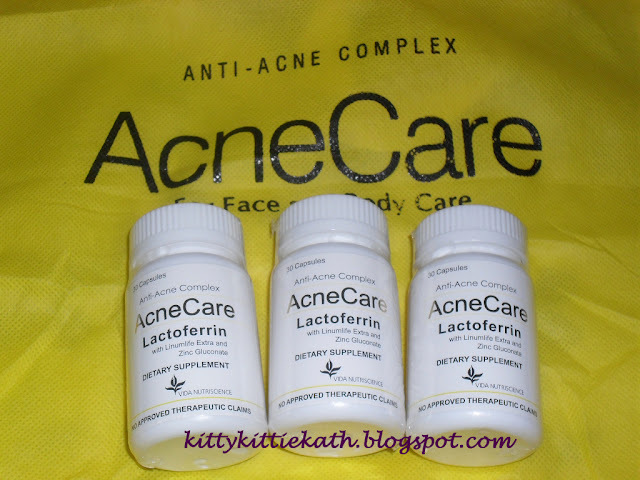 Lactoferrin- Lactoferrin plays a supportive role in nourishing the skin from the inside through three mechanisms: anti-microbial (enhances the body's natural defenses against bacteria), anti-inflammatory (helps assist reduction in redness associated with a poor complexion), and antioxidant (helps aid the repair of damaged skin cells from blemishes. LinumLife Complex provides lignans from Flax, a well-recognized group of phytoestrogens with estrogenic and anti-estrogenic action, which helps in the treatment of acne. Produced through a proprietary process, LinumLife Complex is concentrated and provides between 10 to 30 times more lignans than whole flax or other flax ingredients. Zinc facilitates the production and regulation of about 200 hormones in your body, and one of that is testosterone. It is known that testosterone is one of the main promoters of acne. Intake of zinc may prevent potential hormone imbalances that can lead to outbreaks. Zinc is also closely involved in protein synthesis and in collagen formation in your body, both of which are essential in the maintenance of healthy skin and in normalizing production of skin oils. Zinc can help heal your blemishes, reduce the inflammation, and reduce the androgenic effect of hormones on your skin. 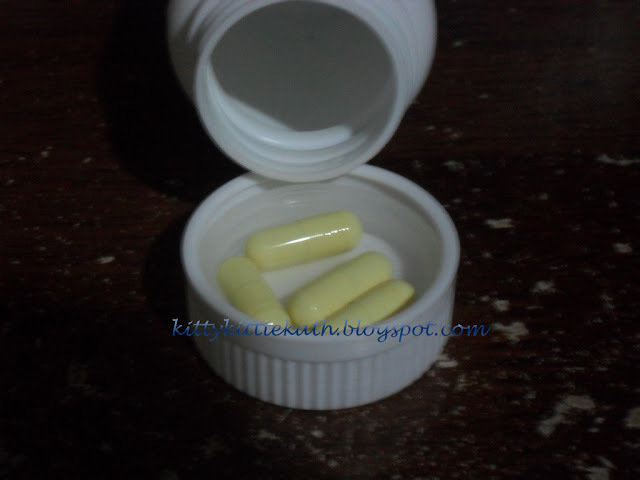 AcneCare 30 capsules/bottle at Php 885.00 good for two weeks use. instruction for use: Take 1 capsule every morning and evening (2 daily) or as directed by a healthcare professional. Capsule size is easy to swallow. No negative reactions or whatsoever. During the time I'm taking this supplement, my skin felt soft and smooth and less oily. 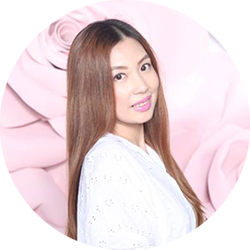 It helped me lessen my cystic pimples during my period. The price can be a bit steep for teenagers specially on their adolescence stage because this is the time where breakouts begin. If they will maintain this supplement, it will cost them around 1,800+ for a months supply. I'm sure moms will skip this and let them cure acne breakouts through topical ointments. I give this a 4/5 rating. This is my first time taking an anti acne supplement and I'm impressed even thought it didn't gave me the kinis (smooth) skin that I wanted to achieve. It still helped me though in managing breakouts during my period. The products they sent me are good for 1 and a half month supply so I guess it will take months before I see the maximum result. Maybe taking it religiously for 3 months will totally heal existing blemishes and prevent future breakouts. But if given a chance, I will take this supplement again since this is organic and doesn't contain harmful chemicals. Have you tried taking medicines or supplements to combat acne breakouts or skin imperfections before? Please share your experiences. Thank you so much!!! DISCLAIMER: This product was sent to me by Vida NutriScience for review. The views expressed here are my honest opinion about the product. I tried this ACNE CARE and I would say it really works on me..I have oily face and pimples always..after taking it I've notice it lessen the oil of my face..I love it! How to take the pills? If its in 3bottles? Like for example when to take the first bottle? And the other? Or they just all the same? I'm a boy and I'd like to try this..but I'm not sure if it will help on my face.. cause i have so many pimples..I've tried many products but ain't work..and a lot of pores.. would this ACNE CARE will help me? please answer me..so i can buy it sooner..
@Anonymous- 3 bottles will be consumed for 1 and half months. Good for 15 days yung 1 bottle. to be taken twice a day. Hi sis! Ask ko lng effective p rin ba ung acnecare.kpag one capsule for a day night or morning? Pls Reply sis. Do you know where to order this guys?,I'm from San Diego California, I want to get rid of my pimples, so I want to try this product. Thank you! @joebelle umali- hello, as far as I know it's available here in the Philippines. Please visit their facebook page for details. I want try to this product acne care cause i have pimples esp.redspots.. i hope acne care wil help me my problem.. then how many days did achieve for result. I hope din para everyone will be able to try it. This one is already a lot cheaper than PRAVENTAC - a product of same content and purpose. Thanks for sharing! So many acne helpers are unhealthy for you! I know if my daughter saw this post she would want to buy these, she is a teenager. I would probably have to see the research behind them first. Sounds like a great product. I have been getting adult breakouts lately so I would like to try this. Something to keep in mind for when the kids enter their teen years! For people who suffer with regular acne breakouts, this could be a good thing. I'm glad it's helping you. This sounds like a great product, I still suffer form acne and I'm 32. Thanks for the info! I didn't know they made capsules to help with acne. Sounds like an interesting product. I did not start getting pimples until I hit my 40's. My youngest son would probably benefit for using this. Thanks for sharing. My daughter has been complaining about her complexion lately! She has tried all sorts of things, I will tell her about this! Interesting post. I still have adult acne, and I will have to research more. I need to follow up on the link between deficiencies and acne. I hope that those who need this benefit greatly from it. Sounds like a beneficial product. this could be a great product for the people who need it. is it available in the us? Hello! 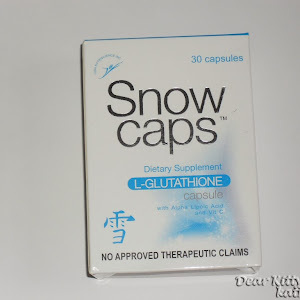 I am taking Snow Caps Glutathione, Pwede ko ba silang i-take na magkasabay? wala bang negative reaction ang AcneCare at SnowCaps together? I suggest you take those supplements with an interval for safety reasons. Maybe 1 to 2hrs apart. Much best if you consult the doctor about it. We never know if both supplements will hinder each others effect. How about their soap? Have you tried it? Not yet, but I have them for review. can I use this product while drinking pills? Yes, just give an interval. If your pimple is caused by hormonal changes I suggest you take pills with high estrogen like Diane 35 (Baxter). There is also a counterpart local brand (Trust) which is a lot cheaper. Diane 35 is a pill intended and marketed for young adolescents with acne problem. 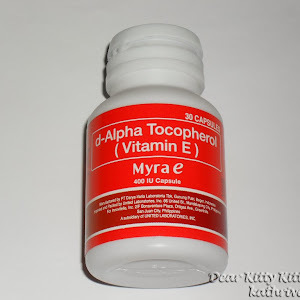 Regarding with its adverse effect when you are taking this supplement with your existing pills. That, you should consult with your doctor or gynecologist. Please take note that this is just a supplement and should be taken with precaution as this supplement might interact with your medications. There is still no study about its side effects and therapeutic potency that is why it is labeled as "No Therapeutic Claim". I am always searching ways to cure my acne. I even search about pcos coz i am also thinking if that is also my problem considering its signs and symptoms and one of which is i have an irregular menstruation. Yet, i did not tried consulting this to a specialist. I overheard about acnecare and i want to make a try, Is it fine without consulting the doctor? Just simply buy it over the counter? 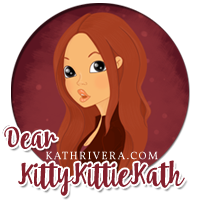 Thank you so much for visiting and taking time to read my blog. Because you have a medical condition like that (pcos), it's better to consult a medical professional first before taking any kind of supplement. I'm not sure if the price is still the same, you can buy it at Watsons nationwide. I got mine yesterday for 885 in Watsons. I'm from Cebu. Grabe ang hirap palang magkastock nito, swerte ko kasi kararating lang daw nung stock. I really just hope na my skin will improve by using this, sawang sawa nako sa pabalik balik na pimles eh. I'm also having IV gluta. HAY costly talaga pero anong magagawa ko? I'm hoping na okay ka dito. Mabuti na lang ngka stock na para ma try mo na din. Yup, mahal magmaintain ng skin if your option is to take supplements. Hi guys I'm planning on taking this supplement once i go off birth control pill. Im kinda worries though because going off the pill causes acne breakout. Can acnecare prevent this from happening? You can take this naman if you think na mag-breakouts ka once you go off pill. It's a natural supplement naman so I guess you have nothing to worry about taking this. How about taking pills together with this lactoferrin? Ok Lang po kaya? I think this product is awesome coz i can see the result after taking a week. .. Thank you so much for sharing your experience. Glad that you're seeing positive results! i been using this product for alm0st a m0nth nw,. lactoferin acne care + acne care soap and i still had breakouts and redness also i felt itchy all over my face specially at night time.. is it n0rmal effect? when do i see the positive result of this product? The results depends on the severity of pimples. Have you tried consulting a dermatologist before? 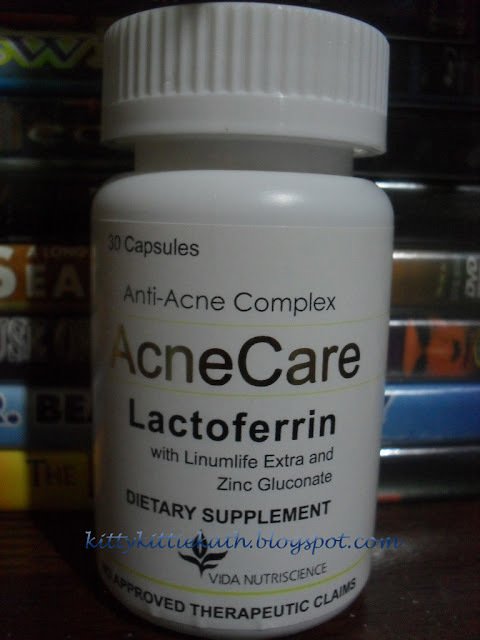 This supplement kasi is intended for mild to moderate acne. If more than three weeks mo na take yung supplement then wala pa din effect, you need to visit a derma na para malaman mo yung cause. Pwede kasi hormonal din if you're a girl. Me too. Is this really normal? Yes okay naman uminom ng multivitamins habang nag-take ka nito. Yung iba kasi tinatawag nila ng 'purging stage' kung saan nilalabas ng gamot yung pimples kaya sa iba ang effect mglalabasan muna tapos saka sila mawawala. hi just want to ask kung okay lang ba isabay yan sa snow caps capsules? Yes, pwede just give interval. hi, i have acne in my back and neck. is this still effective if i take 1 capsule every day? You have to take it twice a day for more than a month to see the results. Hi im using ance care soap for almost a week na but i noticed lalong dumami yung ance ko sa face everyday pa iba iba ang spot ang sakit at ang laki pati..ganito ba talaga or hindi lang ako hiyang sa sabon? It's possible na hindi ka hiyang sa sabon or pwede rin sa purging stage ka pa. Pero kung hindi na okay sayo, better stop using it na. Sa first week usually lumalabas lahat or purging stage. Pag sa 2nd week madami or meron pa din, better stop it na. Hindi ko po masasagot ang tanong mo dahil hindi ko po alam ang quantuminplus. 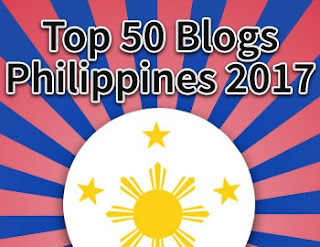 Hindi ko din po kasi na-try pa yun kaya pasensya na po. Hi! pwede ko po bang itake ang acne care capsule kahit hindi prescribe ng doctor? 16 yrs old po ako at napakaoily ng face ko kaya andaming marks and maliliit. Sana masagot niyo, thanks. Yes, it's over the counter lang kasi and it's a food supplement. 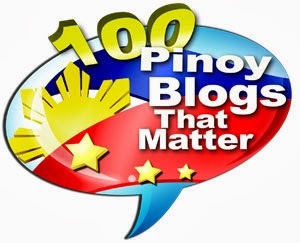 Hindi po ito gamot. Pero kung need ng medical advise, need mo din mag-ask ng opinion sa dermatologist. Im on my 3rd day of taking this! Ofcourse there are no visible effects yet. Hehe. im hoping to get back on your site after a month to update you. anyhoooo are you still using this product since youve posted this? or it somehow plateaued? Good luck! Hope it will be effective and crossing-fingers that you'll see great results. Stopped using this na, I rarely get pimples na kasi. Hi. I'm planning to buy this product. Is it still effective if I only take it once a day? Thank you. Recommended dosage is twice a day. So I guess the effect will be slower. Alin po ba ang mas mura at mas effective? 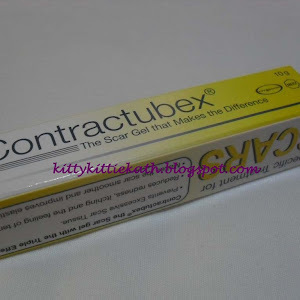 Eto (AcneCare) or yung gawa ng Unilab? Yung Lactezin ata po yun? Since hindi ko pa na try yung Lactezin, hindi ko masasabi kung alin ang mas effective. You can try this first naman tapos kung effective you can try other brands. Alin po ba ang mas effective eto po bang Acnecare or yung Lactezin ng Unilab? Balak ko kasing bumili dahil lagi akong may pimple. 26 years old na mo at lalaki. Sana walang side effects. Gaya po ng sabi ko sa taas na comment, not sure kasi hindi ko pa na-try yung Lactezin. Thanks! Usually may tinatawag na purging stage- lalabas lahat ng pimples then dapat mawala din in a few weeks time. Hi Ms. Kath, possible po ba breakouts when you take the capsule po? I'm using something on my face po kasi na effective rin, pero gusto ko yung MAS effective so I want to try taking the capsule po. Meron parin kasi akong pa unti-unting pimples. For some yes, kasi sa purging stage. Or kahit nag-take ka nito tapos your on your period. Madaming factors kasi pwede mag cause ng breakouts kahit nag-take ka nito. This is a supplement kasi, pang prevent and in the long run pang diminish. Not sure if they are legit. Kindly visit na lang yung Facebook page ng Vida NutriScience to order. Hi, I'm interested to buy the AcneCare Products. 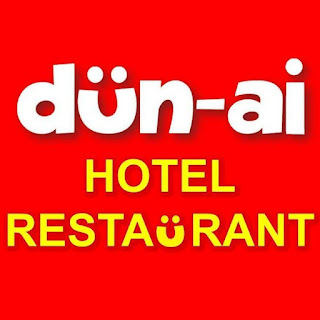 Meron po ba dito sa Davao City at Saan po ito mabibili? You can buy this at Mercury Drug and Watsons. Thanks! hi! You had the treatment for how many months? I took this for 1 month lang. Finished the entire bottle. I DON'T RECOMMEND THIS. WORST ACNE PRODUCT EVER. Thank you for sharing your experience. We have different skin types and what works for me may not work for you or vice versa. pd po bang pagsabayin an luxxe white and lactofferin? Yes just give interval lang sa pag-inom. Thanks! Must ba ung two capsul of this a day? yes, to meet the daily recommended dose. Since this food supplement is from milk base. Pede pa ito sa may lactose intolerance? How is the output on your skin, since 4 years mo na ito na try. Do you continue taking this up to now? Regarding the lactose intolerance, that I still have to ask Acne Care. I'm not taking this now. The last time I took this was 4 years ago. BTW I found another page and I think they copied this entire blog of yours and posted it on their website. Yay! Glad to know and thanks for this. It's okay, sila po yung manufacturer ng Acne Care. 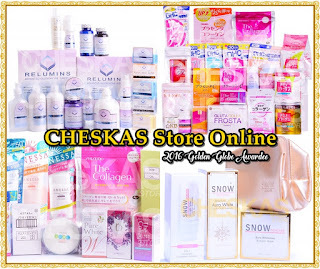 I think they are compiling all the features and reviews of their products in one kaya nakita mo yung review ko sa website nila.